Oscar Guillamondegui, MD, MPH: Dr. Gillamondegui is board certified in General Surgery and Surgical Critical Care. He has extensive leadership roles in Trauma & Surgical Critical Care intramurally and extramurally at the state and national level. His clinical and research experience in TBI patients led to the creation of the MTBIC. He brought together a volunteer staff of cognitive and mental health experts to identify patients with ongoing disability for possible treatment options. His leadership as the Medical Director of the Trauma ICU allows us direct communication with the TBI patient population and patient care Huddles. He was also supported by the Agency for Healthcare Research and Quality to lead a Systematic Review of Treatment for Depression after Traumatic Brain Injury coordinated by the Vanderbilt Evidence-based Practice Center. Kathleen Donais, MSN, RN, APRN, BC: Kathleen joined the Trauma Service as an Acute Care Nurse Practitioner in 2006. Her critical role in the MTBIC follow-up ensures proper follow-up and care for physical aspects of trauma care. She has a graduate degree from University of Alabama in Huntsville. She obtained her Master of Science degree in nursing and completed the acute care nurse practitioner tract in 2005. Prior to her role as a nurse practitioner, Kathleen functioned as a staff nurse and a charge nurse on a surgical floor at Maury Regional Hospital. She has a special interest in the management of complex wounds. 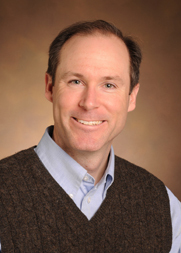 Michael de Riesthal, PhD: Dr. de Riesthal, PhD is an Assistant Professor of Hearing and Speech Sciences at Vanderbilt and the Director of Pi Beta Phi Rehabilitation Institute. He has 13 years of experience working with individuals with cognitive-communicative deficits following TBI in both the acute care and outpatient rehabilitation settings. His clinical and research interests include the management of neurological cognitive- communicative disorders, primarily in the area of aphasia, apraxia of speech, and dysarthria. Dr. de Riesthal teaches courses on the management of TBI, aphasia, and motor speech disorders in the masters program in speech-language pathology at Vanderbilt. Over 1,300 new patients are enrolled in Pi Beta Phi Rehabilitation Institute each year and participate in over 13,000 1-hour visits. 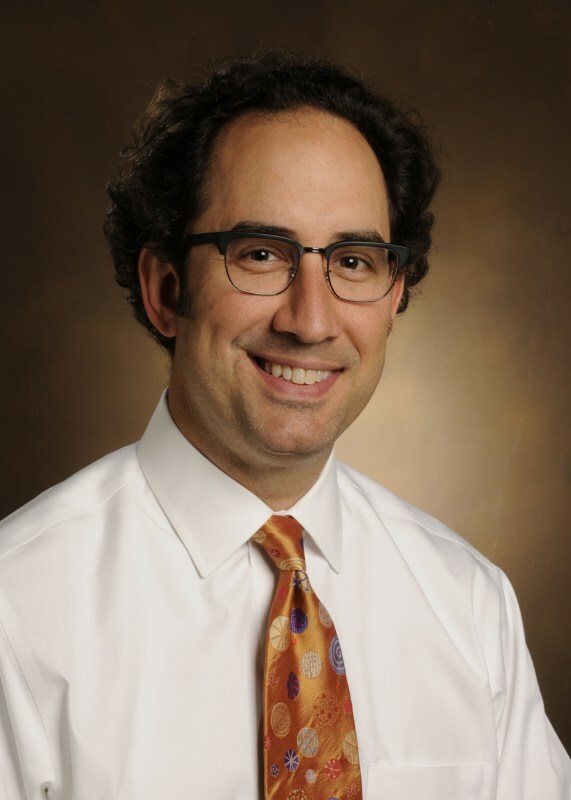 In addition to his position at Pi Beta Phi Rehabilitation Institute, Dr. de Riesthal was instrumental in developing the monthly Vanderbilt MTBIC and serves as one of the speech-language pathologists who completes cognitive testing and administration of the Quality of Life after Brain Injury. Amanda Hereford, MA, CCC-SLP: Amanda is a staff speech-language pathologist in the acute care speech-language pathology service at Vanderbilt. She has 9 years of experience working with individuals with TBI in both outpatient rehabilitation and acute care hospital settings. In her current role, Amanda is the primary clinician covering the Vanderbilt Trauma Unit and serves as the speech-language pathology liaison to the Trauma Multidisciplinary Transition Huddle. Along with Dr. Guillamondegui, she developed the initial concept of the MTBIC. In particular, Amanda developed the battery of cognitive testing that is administered to patients in the acute care setting and, again, when they return to the follow-up clinic. Laura Wilson, MS, CCC-SLP, PhD(c): Laura is a doctoral student in the Department of Hearing and Speech Sciences. Her primary research interests include the assessment and prediction of quality of life and social outcomes following TBI. Currently, Laura is collecting data for a research project designed to examine patient variables at the onset of TBI that influence health-related quality of life in the early stage of recovery, i.e., 3- months post-onset. At Vanderbilt, Laura serves as one of the speech-language pathologists in the MTBIC and has worked on developing the long-term follow-up protocol. Laura is a Certified Brain Injury Specialist, and prior to entering the doctoral program, worked for three years in a residential rehabilitation facility that focused on cognitive-communicative and behavioral treatment for individuals with TBI.